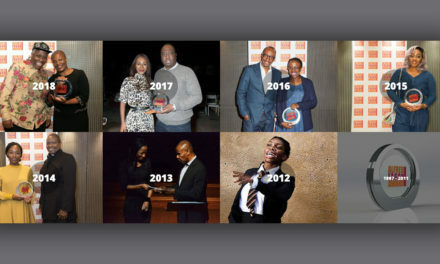 The five winners won’t necessarily come from five different categories. Looking at all the applications, the judges will pick the five entries they believe to be the strongest overall. This year four scholarships will be awarded to artists living in the UK and one scholarship will be awarded to an artist living in the Republic of Ireland. 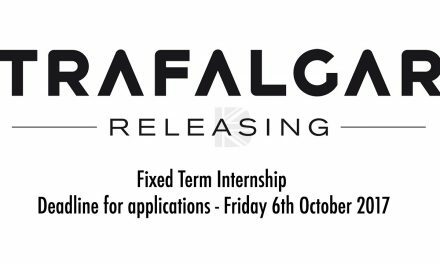 Also, based on feedback from last year, artists can submit either a written or filmed application – so you can choose the format you feel most comfortable with and which best suits your work. If you select a filmed application, please ensure your video is no longer than three minutes in length. 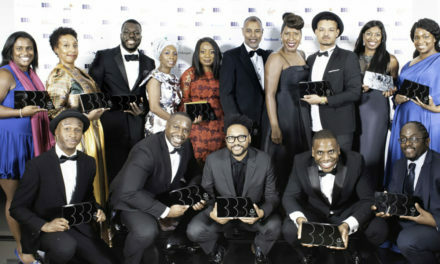 To apply, you must be an IdeasTap member aged 18-30 on the closing date (26 Feb 2015) and either be a citizen of the UK or ROI or have been resident in the UK or ROI for the last five years. 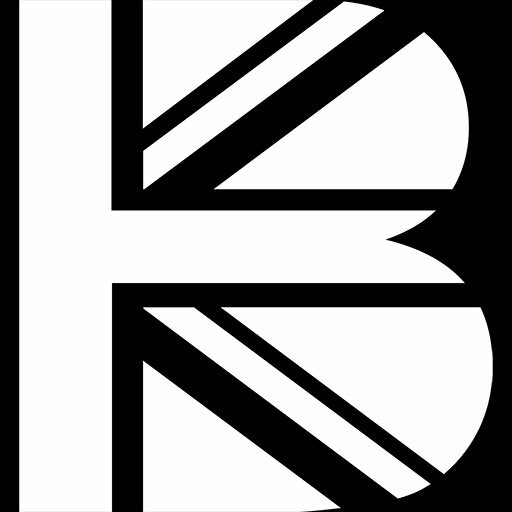 Either way, you must currently be living in the UK or Ireland and be able to remain living in the UK or ROI for the duration of the scholarship to be eligible to apply. 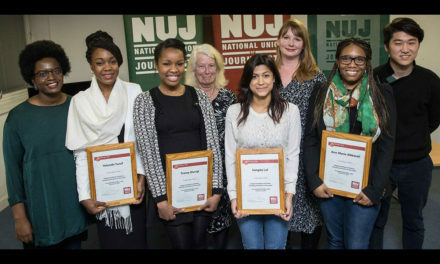 You must only apply in one category – choose whichever category you think best suits your work – and please select either a written OR filmed application when filling out the application form. 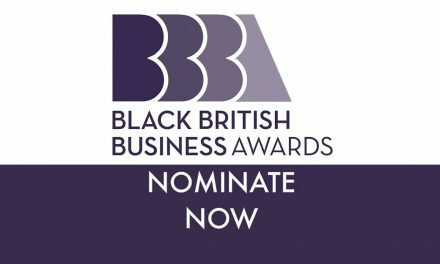 Do you know someone who could win a Black British Business Award? 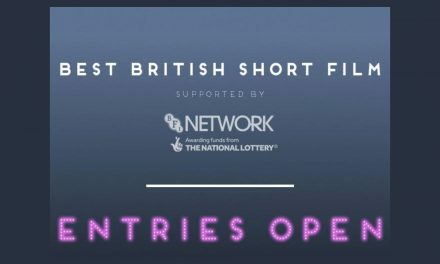 Entries for BIFA 2018 Best British Short Film award, supported by BFI Network, now OPEN!